There is a relatively unknown phishing technique known as a homograph attack which can make it easy for an attack to swap some ASCII characters for Cyrillic equivalents. For example, the “a” in the word “apple” has a Cyrillic equivalent that looks 100% identical to a normal “a”. 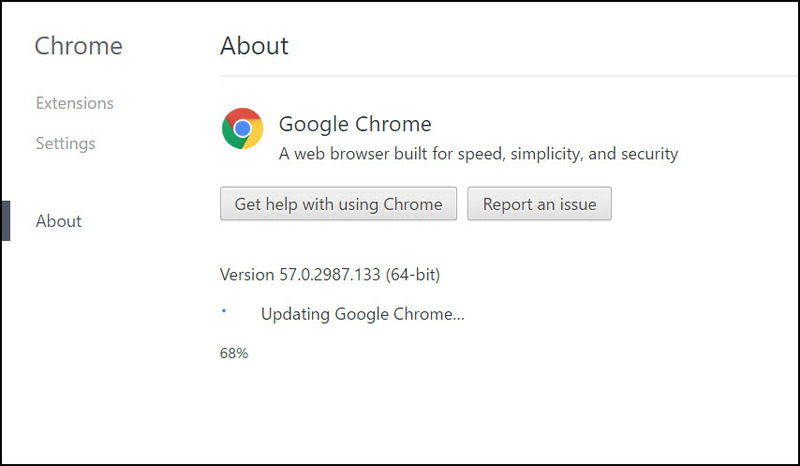 Take the below site for example and look at the address bar. Can you tell that this is a phishing site from the URL? It looks like the real deal right? I think we should take a moment to stop and consider the implications for a moment. That xn-- prefix is what’s known as the format and the browser is interpreting and decoding xn--80ak6aa92e as apple.com. 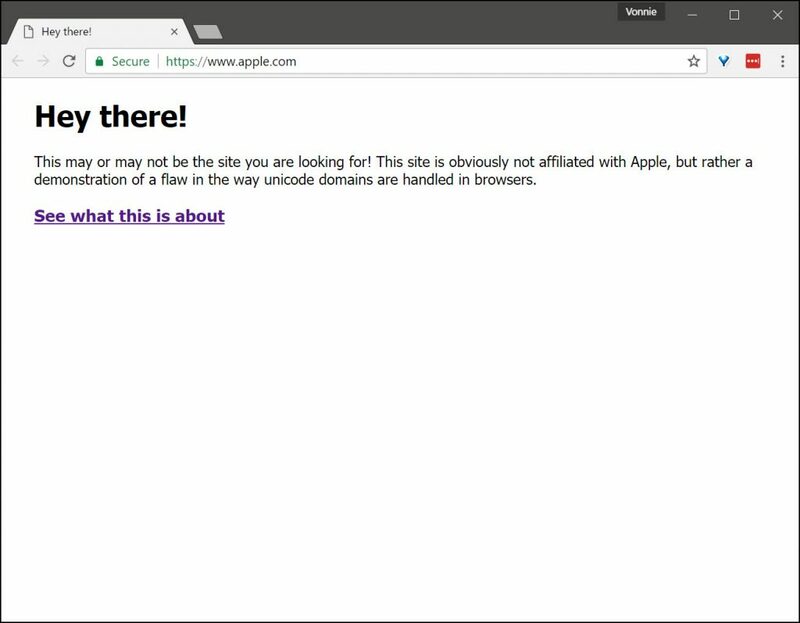 So then the attack clones the real Apple.com (this is super easy but I won’t get into that here) – now they have a site that looks identical to apple.com. The only difference is it’s an attack controlled site so when you click on a link to buy the iPhone 8 and enter your credit card data it’s going into the attackers database NOT Apple’s! This is obviously bad news. 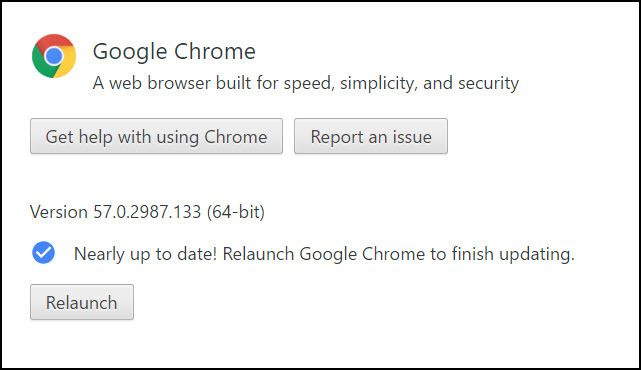 then relaunch Chrome and it should fix the problem. You need to be at least at version 58.0.3029.81 to have the protections in place. Security researches at WordFence registered a puniocode version of the real healthcare website known as epic. Can you tell the difference? Well, besides the title of the tab? So this is obviously bad. 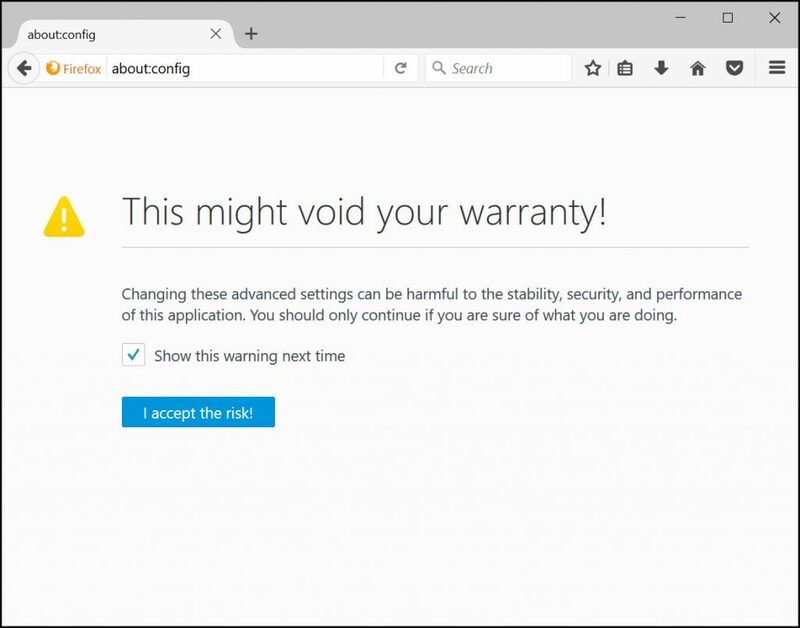 You’re going to see a scary screen about voiding your warranty. Don’t ignore this – because you very well could do irrevocable damage to your browser if you don’t know what you’re doing – that’s why you’re going to follow my instructions so you don’t goober things up. Double click the Value column to change the value from False to True and you should be good to go.